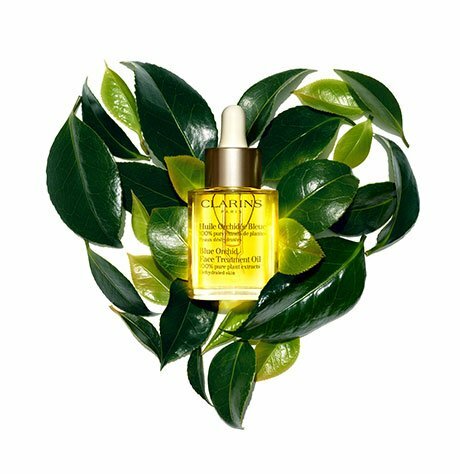 Birthdays, anniversaries, Holiday, a new baby; there's always a good reason for giving a Clarins Skin Spa Gift Certificate. The greatest gifts to give are those you would love to receive. Gift certificates can be purchased at all our Skin Spa and Skin Spa Ambiance locations. A tree with powerful regenerating properties which encourages reforestation by colonizing barren soils in Madagascar and Africa. Since time immemorial it has been used by local communities for its many therapeutic benefits. Its leaves improve liver function and also have antiseptic and healing properties, while the orangey-red sap of the plant is used to soothe skin conditions. 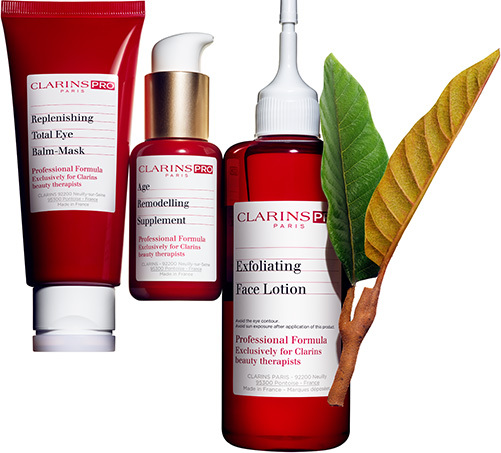 Clarins Laboratories have demonstrated in tests the capacity of harungana to encourage the synthesis of collagen. They use an organic harungana extract obtained within the framework of a fair trade programme. You also have the possibility to order a gift certificate online, redeemable exclusively at our Laval Clarins Skin Spa location. Please choose the gift certificate amount you wish to offer; make your payment and follow the instructions on screen. Once your payment is completed, you will receive an email confirmation by PayPal. 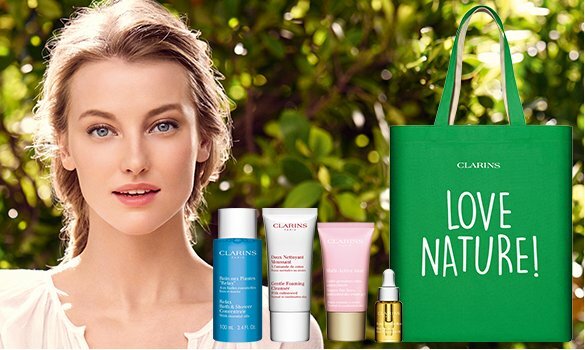 One of Clarins team members will then send you by email your gift certificate, according to the indicated amount. Please be advised that a credit card is required to secure all booked appointments. In the event that you might not be able to come to your appointment, please call us 24hrs ahead to let us know. Note that if you do not call us 24hrs ahead and that you do not show up for your appointment, 50% of the treatment cost will be charged to your credit card. This policy has been implemented so that customers who wish to book an appointment on that same day may do so. No rebate will be applicable if you pay your treatment with a Gift certificate.